Sometimes there’s no substitute for seeing something in person before you go ahead and make a purchase. If you’re not sure which finish to go for when you’re buying office furniture from our website, you can take advantage of our free sample service. To help our customers make fully informed choices when they buy from us, we provide samples of a range of fabrics and laminates at no cost. Simply select the material that you’re interested in and we’ll deliver it to your door. 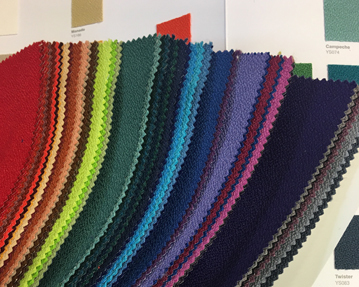 Choose from an impressive selection of colours when you order free office fabric samples. From vibrant scuba blue to rich wine red, there’s no shortage of options available. Our fabric range spans everything from robust, low environmental impact 100% recycled polyester to luxurious lambswool, so whatever look and feel you’re going for in your workspace, we should have the ideal solution for you. Order free laminate floor samples too. 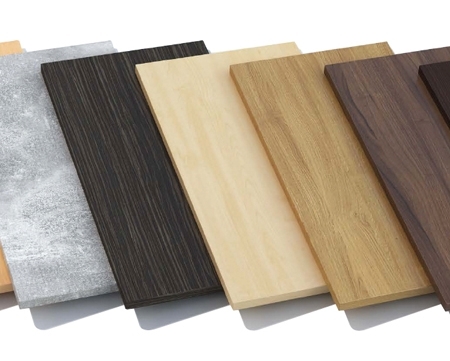 For a traditional look and feel in your office, wood-effect laminates may be ideal, such as the soothing tones of ash, maple, cherry, beech or oak. More striking timber choices include zebrano - with its distinctive grain pattern - as well as ebony, wenge and walnut. If it’s colours you’re after, our laminates come in everything from bold pink, green, red, blue, yellow and purple to the understated tones of charcoal, brown, white and beige.